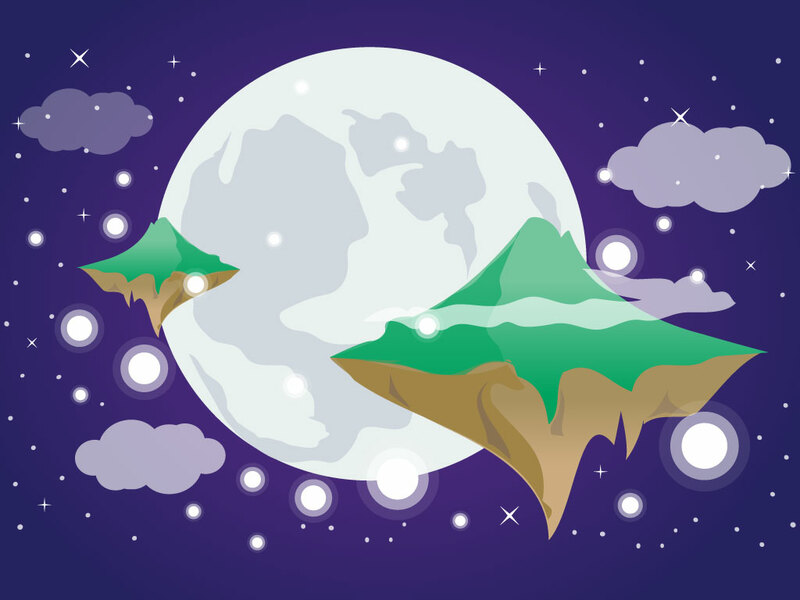 This dreamy fantastical illustration depicts a planet with islands floating in space. All done in a modern vector cartoon style. Could fit in well in a kid friendly design. Tags: Cartoon, Dream, Dreams, Fantasy, Hill, Mountain, Pink, Sky, Stars, Universe.